Horror Movie ‘It’ Trailer Set new record with 197 million in 24 hours views. 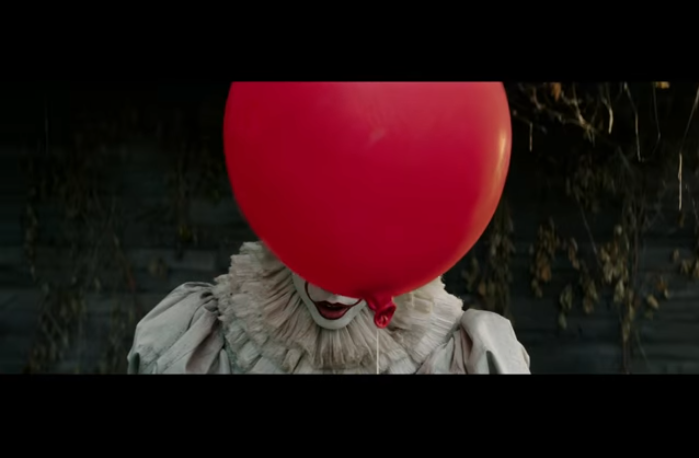 On the 29th of last month, Warner Brothers released the first trailer of the movie ‘It’ based by Stephen King ‘s novel on YouTube. In the Trailer, the clown named Pennywise, who appeared through the rainy day ditch, threatened the boy George. ‘It’ is a horror film based on the novel by Stephen King published in 1986. Seven kids fight against ‘It’, who eats people every 27 years in the town of Derry, Maine, USA. Pennywise, who has a clown face, is a typical figure holding a balloon. ‘It’ will release on September 8, 2017 on USA.